“Ladybirds are full of secrets,” said Amelia. An Owl’s Tale returns the reader to a time of traveller’s tales and campfire storytelling as Amelia and her companion Owl head east to begin the quest in the book Amelia’s Song. The tales told here stand alone and yet fit characters and stories told before and yet to come in Kneel’s own unique style. They are a mix of the classical, the contemporary and the not yet invented and are as reminiscent of Carroll and Grimm as they are as new as Noon and Martin. 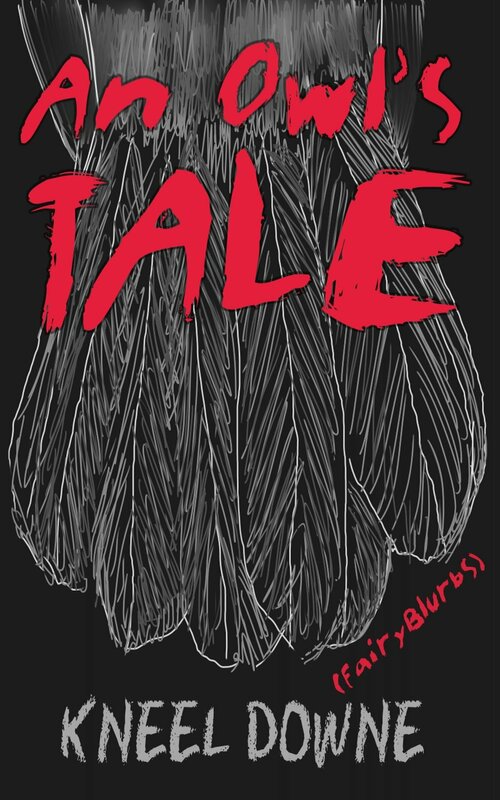 Fairy tales and sagas that are as future proof as they are familiar. 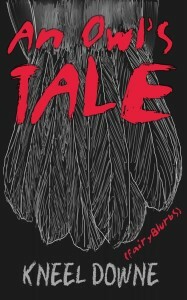 Born of truth and folklore cloaked, the FairyBlurbs may be the most important VirulentBlurb book yet. This book is a Ladybird.